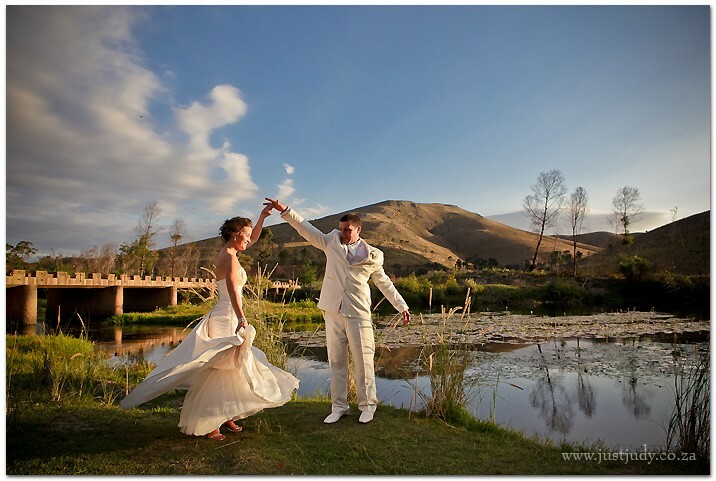 Oewerzicht farm is situated in the picture perfect Greyton valley on the banks of the Riviersonderend River. 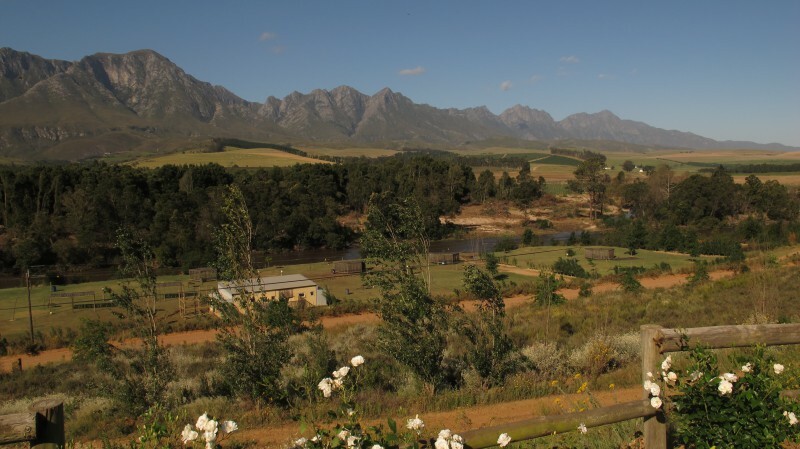 The Sonderend river that runs through Oewerzicht farm is the focal point of most leisure activities, i.e. swimming, fishing (blue gill or bass, on a catch release basis), tractor tubing, canoeing, etc. 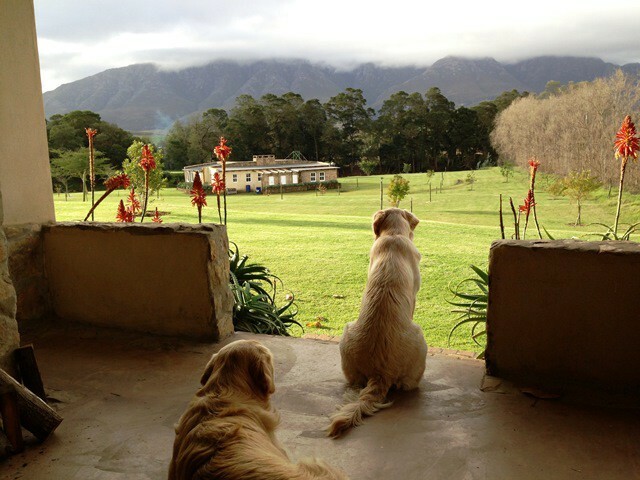 The farm has a couple of hiking & cycling trails and is also ideal for bird watching and more. 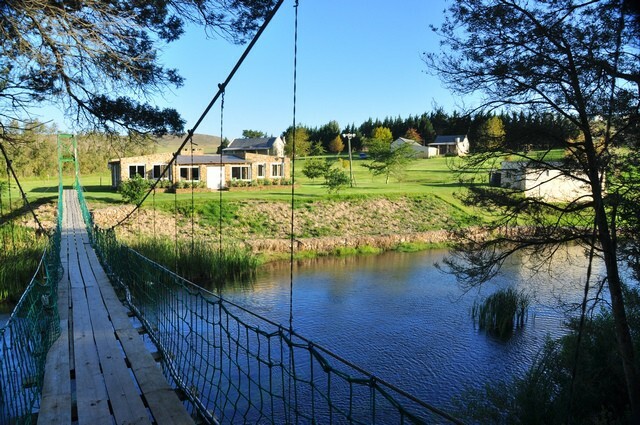 There is a challenging 25km mountain bike trail for those who enjoy physical adventures.One of the features of the farm is the suspension bridge over the Riviersonderend river – this is the only way, other than a boat or float, that guests can get from the main farm area to the luxury tents on the banks of the river. Bergzicht and Welgelee are semi-detached and both have one bedroom with a double bed and two single beds in the living area. 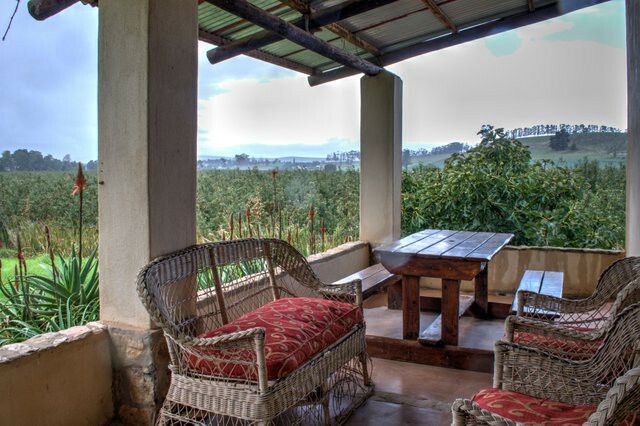 Both these cottages have an indoor and outdoor braai area, as well as a lovely and spacious verandah. These cottages accommodate 4 people each. 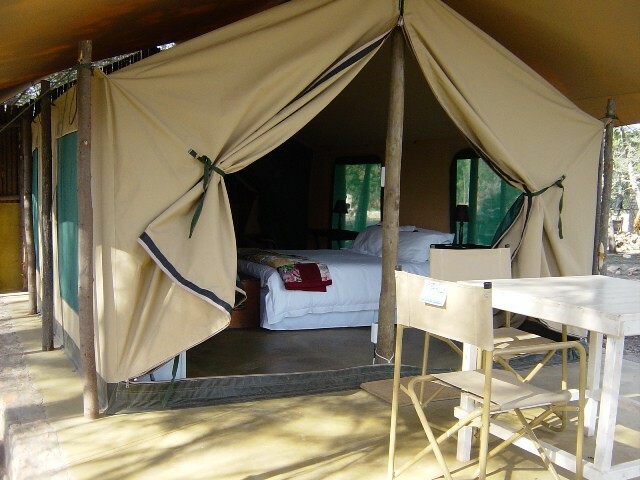 Citrus has 1 queen size bed, a double bed and 2 single beds in two separate bedrooms and a small cottage at the back with a queen size bed and an en-suite bathroom. This cottage can accommodate 8 people. 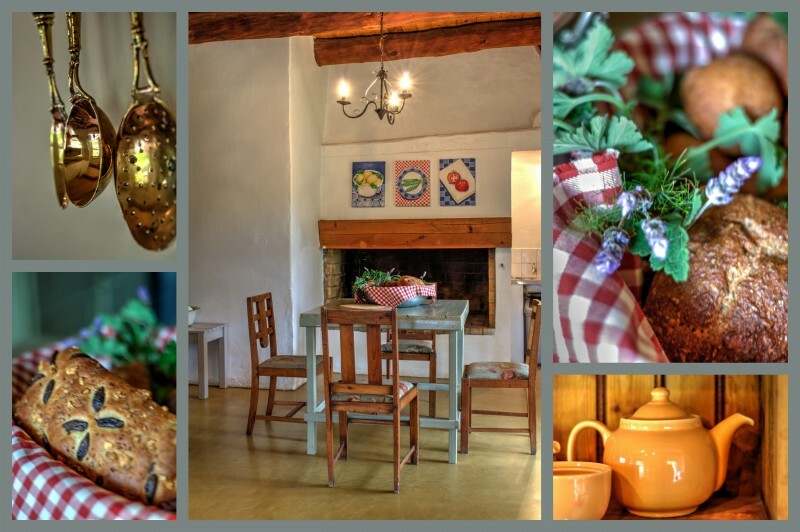 The cottage has a fireplace, an outside braai area and a large verandah for entertaining. 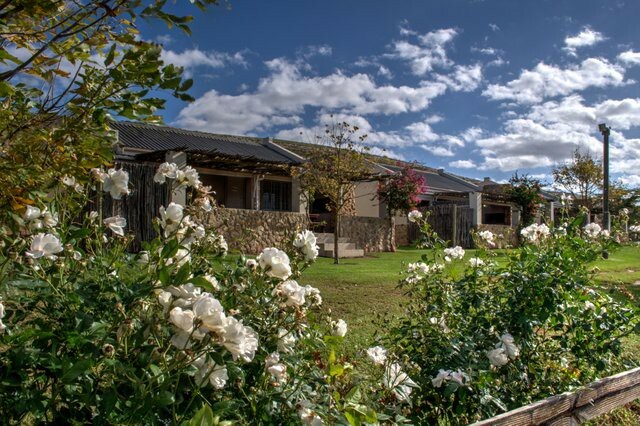 Four (4) Uitsig cottages are situated on the hill (about 300 meters from the river) and with panoramic views of the Riviersonderend mountain range. 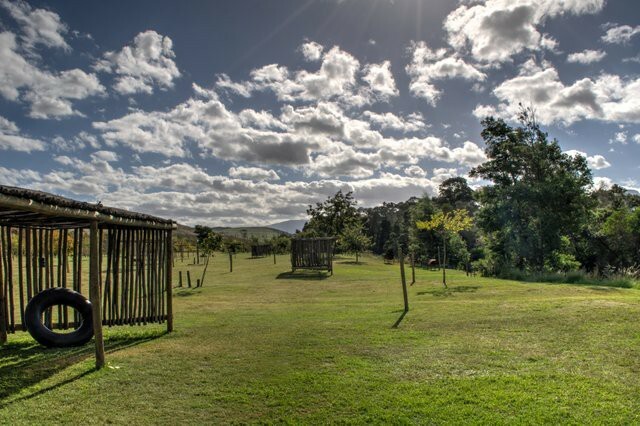 All the Uitsig cottages have a living room, two bedrooms (one with a queen size bed and en-suite, one with two single beds), and separate bathrooms, indoor as well as outdoor braai facilities. 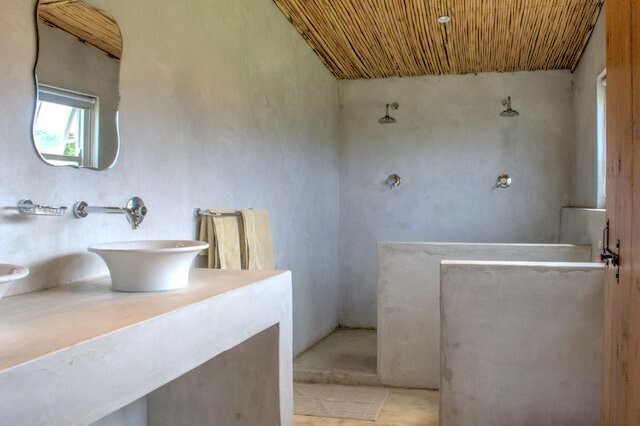 The cottages have a communal plunge pool (next to Uitsig 1). Please bring your own food, swimming towels, matches and fire lighters. 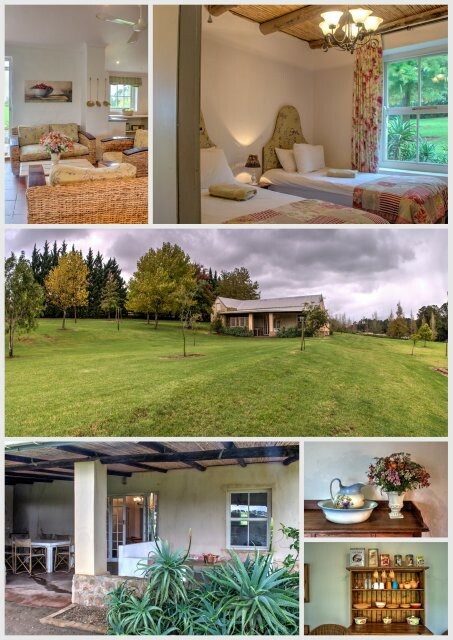 Mid-week special (Mon-Thurs): Pay for 2 nights, sleep for 3 nights! !